Tell your friends and get rewarded! 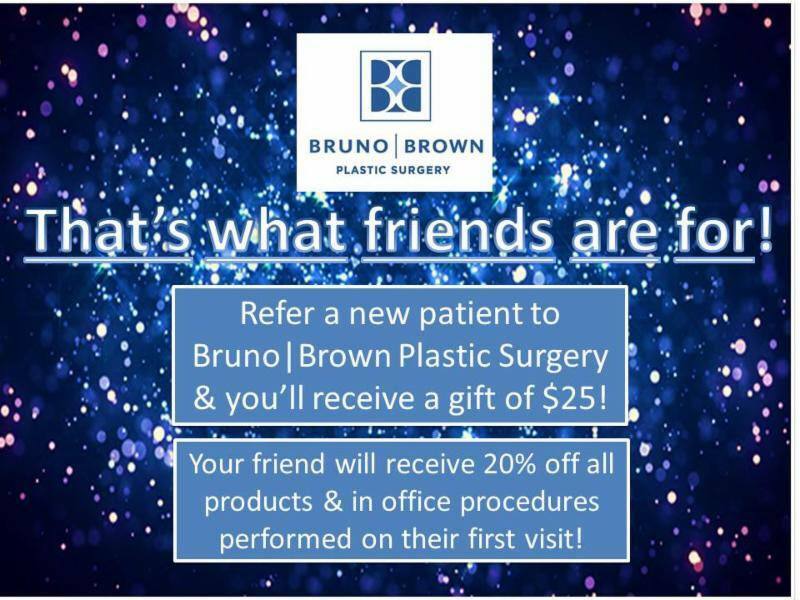 Refer a new patient and you’ll receive a $25 gift card. Make sure they give us your name when they book and we’ll mail you a $25 gift certificate the day your friend comes in!